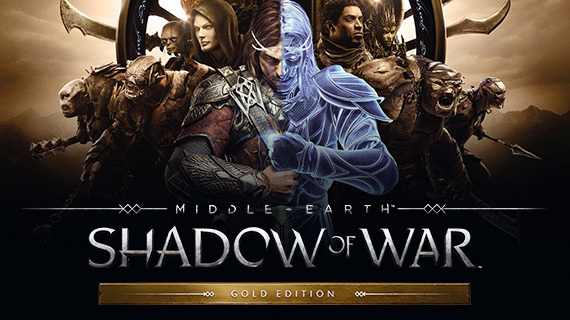 As is customary these days, Warner Bros has released a companion app to go along with the console and PC release of Middle-earth: Shadow of War. Shadow of War mobile goes in a completely different direction to the main game, however, offering up a party-based action RPG instead of a sprawling open-world adventure. 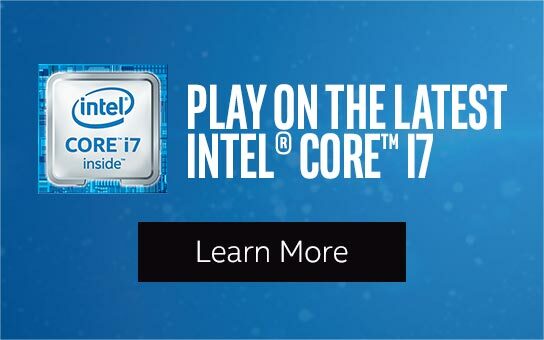 You won’t be free-running across rooftops here, I’m afraid. In Shadow of War mobile, Celebrimbor has created new rings of power and you have to hoover them up, growing your power as you stomp through the world, and ridding the land of evil with a sword swipe to the neck. While there are story differences, the premise is mostly the same, of course. 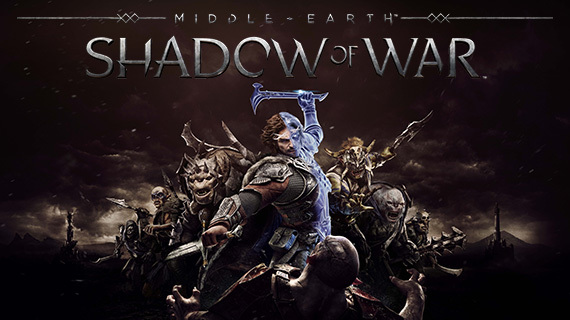 Taking on the role of Talion, the Shadow of War mobile game has you battling across Middle-earth, laying waste to any and all orcs who oppose you and your forces. On both Shadow of War Android and Shadow of War iOS, your characters stomp automatically down a lane, attacking as they go, as you control who they target with simple taps, repositioning your heroes by dragging across the screen. When things get rough, you can tap a character portrait and trigger a game-altering special move, each unique to the character they belong to. The great thing about Shadow of War mobile is how it brings across the feeling of the main game despite these simple game systems. Even the Nemesis System is present, letting you brand orcs to fight on your side. Or would you rather chop off their head and be rewarded with powerful runes? The choice is yours. Of course, you could help your orc army complete sidequests and reap even bigger rewards for your forces if you are not looking for an instant reward for your actions. It might be stripped back, but it is still impressive that this encounter-tracking system works at all on mobile. After all, Shadow of Mordor’s last-gen console version famously didn’t have the Nemesis System because of technical limitations. This free-to-play game even lets you take control of some of your favourite Lord of the Rings characters, including Gandalf, Gimli, and even Shadow of War’s human woman version of Shelob the spider. Being a mobile game, you can of course pay real money to expedite your adventure and grow in power more quickly, though this isn’t compulsory at all. You can download Shadow of War iOS at that link. Likewise, Shadow of War Android is available on the Play Store.